We are happy to announce that after working closely with the Modo team, our Sketchfab-for-Modo exporter will now be bundled with this great software! 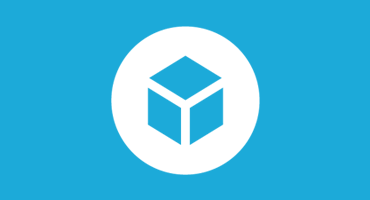 Sketchfab is now also supported on Modo forums, so you can not only very easily upload your Modo creations to Sketchfab in 1 click, but also easily embed them in 3D there (and on many other places). You can take a look at their official announcement here. We are proud to be teaming up with one of the most popular solution for 3D creators. After our integrations with Photoshop and Blender, this brings us one step closer to our goal of being natively integrated with your favorite tools, to make your workflow easier. Just download the Sketchfab kit from your Registered Content page, drop the LPK installer into a running MODO 801, restart, and you are ready to start uploading your models. Here is a step by step tutorial. To embed your Sketchfab models in the Modo forums, simply hit the Sketchfab button in the text editor, and paste your model url.